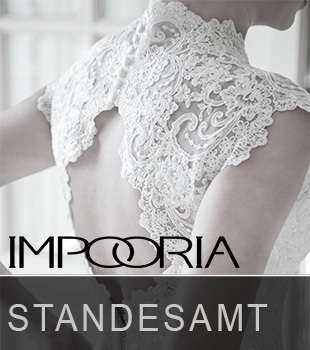 ﻿ Wedding Dresses, Wedding Gowns | Wedding Dresses online by the German brand IMPOORIA. Wedding Dresses By most popular German Brand IMPOORIA. 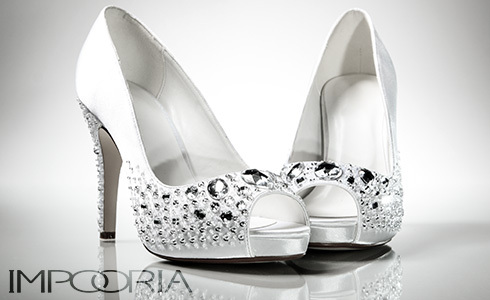 Products In Germany already been awarded with a score of "Very Good"
Bridal Shoes and Wedding handbags for IMPOORIA Wedding gowns. Our brands Wedding Dresses correspond to the highest quality standards in materials and workmanship. 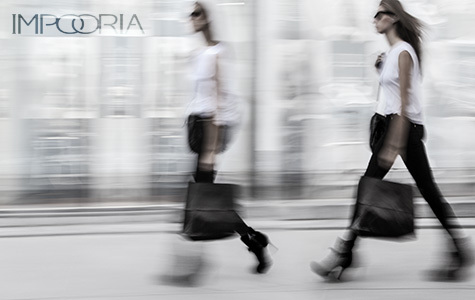 As the only wedding brand IMPOORIA sells its own products without intermediaries and generate for you a discount of up to 140% compared to similar competitive products. 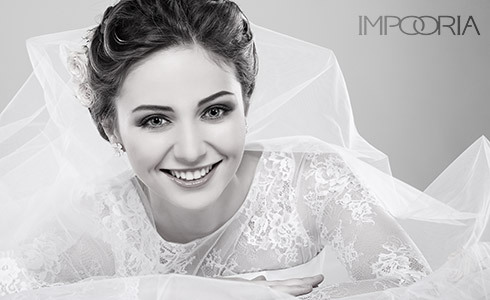 IMPOORIA offers the first serious medium-priced alternative for European customers with high level quality.Find out now the best German wedding Quality wear by the most popular brand for wedding dresses. Beautiful Wedding Dresses designs now even closer to the customer. 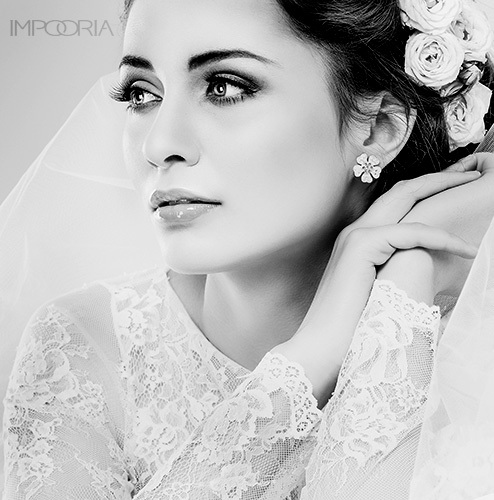 Bridal Gowns by IMPOORIA are exclusive and in high quality. For our customers, we have managed to the best market price in more than 30 English major cities to offer the highest quality wedding dresses online, and to bring our modern customers the product wedding dress little closer. Wedding Dresses itself is an issue for the modern customer of today that is quite new and many of them start their search with many questions about various topics regarding Bridal Gowns. Questions like the current Bridal trend, the current availability of bridal fashion in their region, the quality standards to which they should look for in search and what price they should take into account in your budget. IMPOORIA give you the right answers for all of your questions regarding bridal fashion and will support only, not influence you in your decision for your personal taste. A comprehensive overview of the current trends in bridal fashion, currently the best market price for high quality fashion and the largest available range of products will help you to get your most beautiful wedding dress for the most important day in your life. The German Wedding fashion brand IMPOORIA is one of Germany's leading bridal fashion brands with national and international focus. The main business of the popular bridal fashion brand is the design, production and marketing of high quality wedding dresses and wedding accessories for the modern bride in premium, luxury segment. With product lines like Impooria -SILVA, GOLD and -PLATINA, IMPOORIA speaks to different consumer groups. A comprehensive product portfolio of gorgeous wedding dresses is covered with a variety of international influences, which consists of classic modern clothing, trashy extravagant Vintage and timelessly elegant evergreens. 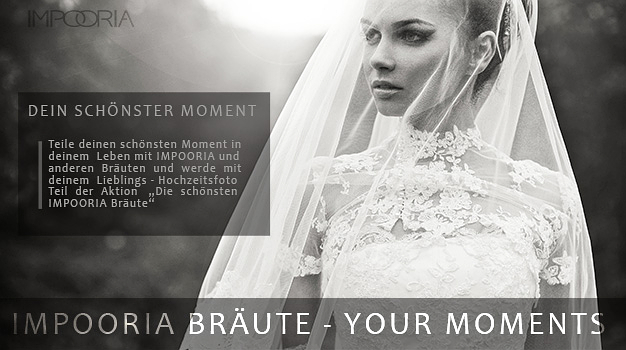 The Headquarter of German Bride Fashion brand IMPOORIA is placed in the north of Germany. IMPOORIA sells brides wear to European customers and merchants of the ever-growing collections. 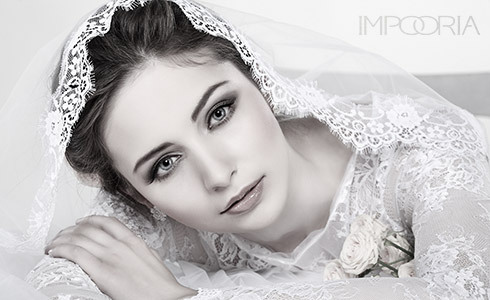 Buy Wedding Dresses online is more easy and safe now with IMPOORIA. Only the highest quality and finest materials find their way to our customers and merchants. 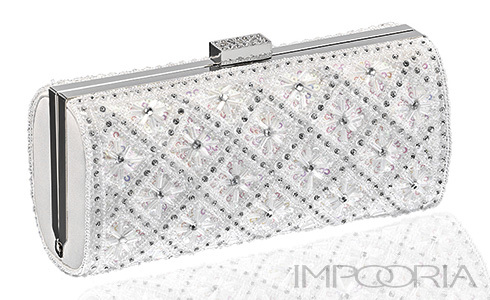 Impooria is specialized in the development and production of the latest bridal fashion. With the production of standard sized Wedding Gowns and custom-made Designs, the company offers a maximum of flexibility and service to the customers. IMPOORIA makes no difference in price regarding standard sized and custom-made Wedding Dresses to the customer. 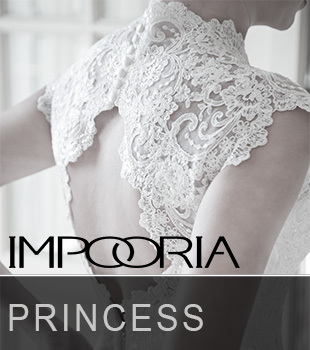 You have the opportunity to request your favorite Wedding Gowns via IMPOORIA Wedding Dresses Online Shop. 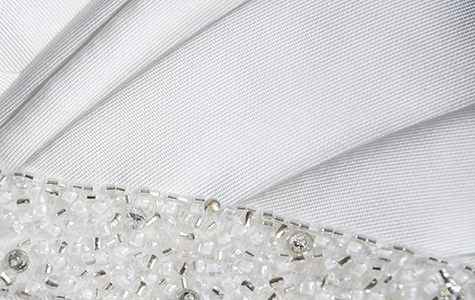 In Germany, customers have the opportunity to request sample dress before purchasing process. 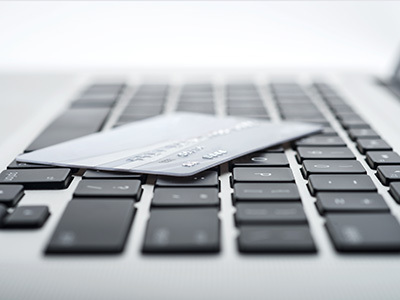 With different secure payment methods also paying is easy. Try out today the online world of IMPOORIA Wedding Dresses . All IMPOORIA Wedding Dresses are permanently available in the range of European standard size 32 (XS) to 42 (L). 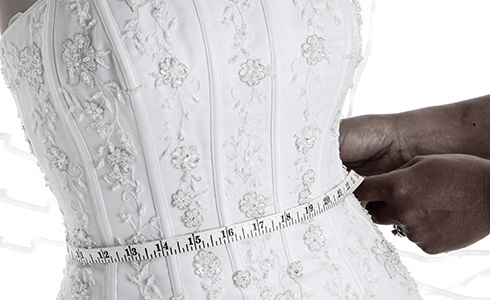 Even larger sized Wedding Dresses will be offered to all current collections in European standard size 44 (L) to 56 (XXL). Your customer benefit is characterized by a huge range of beautiful wedding dresses in every size and you can be free in your choice, because IMPOORIA each product will be available to any size guaranteed. 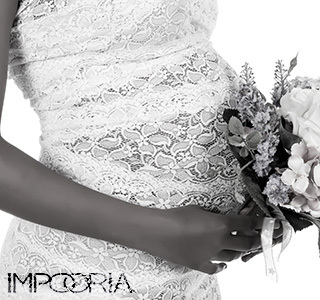 IMPOORIA guaranteed in any case for the perfect quality of all the wedding dresses and accessories and a just in time delivery of our Wedding Dresses XL and XXL. The new technology of shape stiffening for all Impooria Wedding Dresses makes it possible to leave additional, expensive and external form stiffeners. 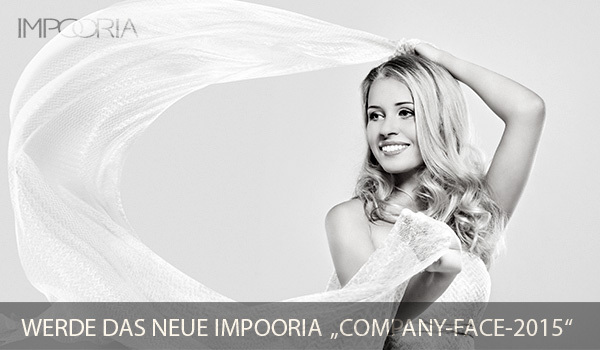 Discover now the many possibilities and the perfect service for your german quality wedding dress by IMPOORIA. Wedding Dresses with the best service, the best quality and the lowest price - test result "very good". IMPOORIA Wedding Dresses are the most popular wedding dresses in Germany and Europe.A perfect combination of best quality Wedding Dresses and a perfect price plus incredible range of services around Wedding Dresses for the young and modern customers. A perfectly tuned service of maximum product variety, short delivery times and continuous availability of all IMPOORIA Wedding Dresses for the customer belongs to the German brand for premium Bridal Gowns and are the most important milestones of the successful concept. 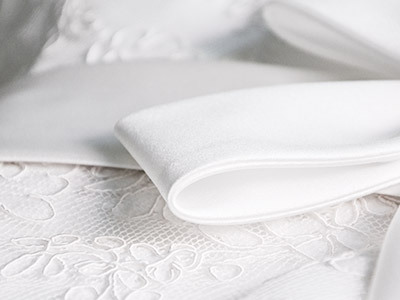 A permanent accessibility of the service team via telephone and e-mail are the main reasons for international brides to love IPOORIA. You are not alone on search for your famous wedding dress and the resulting questions on the products and services of IMPOORIA Wedding Dresses. Any request or question regarding one of the IMPOORIA Wedding Dresses or services will be answered immediately by telephone or e-mail within 12 hours after receiving. To order a sample Wedding Dresses before the you make your real purchase, will customer confidence in IMPOORIA products quality and one of the most popular services. In several Surveys IMPOORIA was tested with "VERY GOOD" for exceptional service and stunning wedding dresses designs.